Welcome to the Amazon Trading Post! Prepper related category buttons below. What you need, organized, and easy to find. This page and it’s links will always be updated and categories added. We hope that you will find this helpful in shopping for those Prepper related products you seek. When landing on a product page you can continue your search for other products from there. However, you may find if you don’t see what you’re after and it’s prepper related that it will be more convenient to return to this page and try a different category. If you have suggestions or comments to help us improve this page please let us know by sending us a message through contact tab at the top of this page. 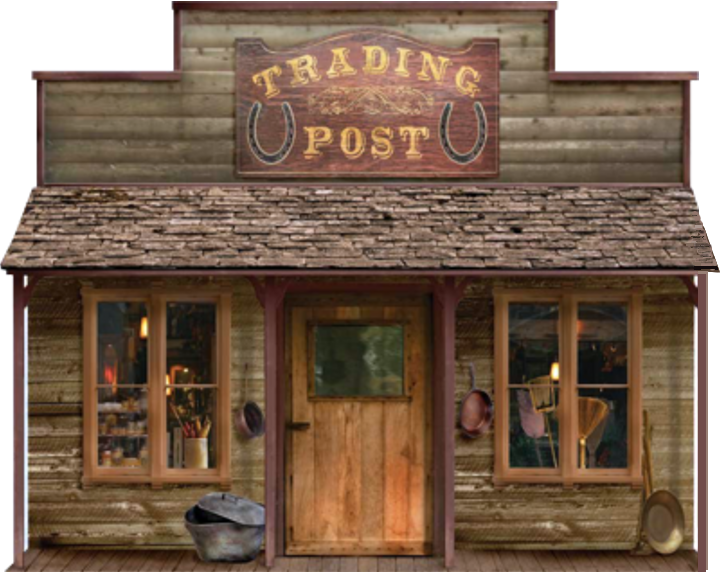 If you like The Trading Post page please share with others through the social media button below. Please to not try to purchase below!